Fly UK have now completed discussion with our new franchise member Aurora and we are now please to confirm our launch details. Led by franchise manager Katrina Hancock, Aurora promises to fill its own dynamic and unique place in the Fly UK group. 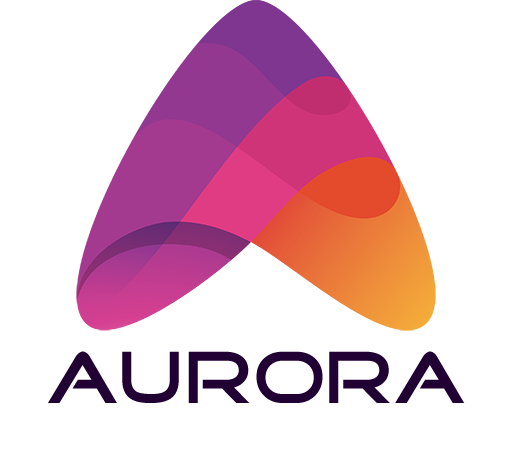 Aurora is aiming to go live no later than 31st December 2018. Our branding has evolved since the original announcement, but the original intentions have been retained. We are please to present our primary logo. Would also like thank Dmitriy Kozyrev for his assistance reaching the final livery design. Fly UK has opted to retain most of the fleet we will inherit as part of this franchise acquisition, as well as add some new elements as we seek to grow and evolve the franchise in the same manner we have done with Topa Sky. de Havilland Canada DHC-6 (Twin Otter) - Twin Otter/wheeled and Amphibian variants will be retained. Their Short Field performance and flexibility for both seats in and seats out type of operations ((QC)) is vital to Aurora’s operations as well as some familiarity for Fly UK members who fly Highland Connect. Boeing 757-200 – Fly UK will add a number larger aircraft for expansion routes that command capacity and range, such as Trans-Continental routes or high capacity routes to cities like San Francisco. Originally intending to lease Boeing 737-900's we have instead opted to purchase 757-200's that are available from a US based airline. Squamish ,Bella Coola ,Boeing Field. ,Bowerman Airport ,Victoria International Airport. ,Friday Harbor Airport ,Orcas Island. Yellowknife Airport, Vancouver International airport, Wiley Post-Will Rogers Memorial Airport ((Barrow)), Deadhorse Airport, Juneau International Airport, Fairbanks International Airport. Cold Bay Airport , Adak Island Airport, Ketchikan International Airport,Bethel Airport, Rocky Gutierrez Airport, Nome Alaska.